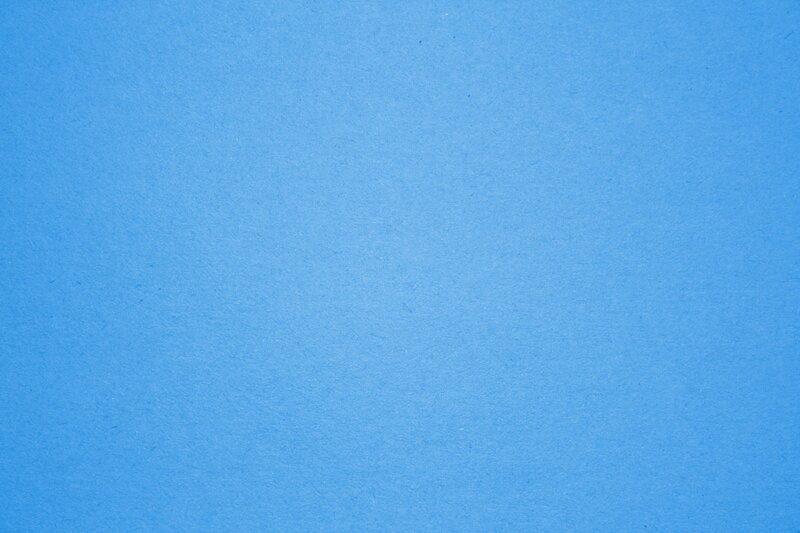 Click on a photo to zoom in. Vinyl coated, ergonomically contoured arm cuffs moulded for comfort and stability. Vinyl hand grips are comfortable and durable. 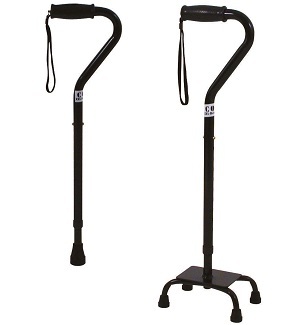 A height adjustable walking stick designed especially for bariatric users. The curved neck places the user's weight directly over the shaft for stability and safety. 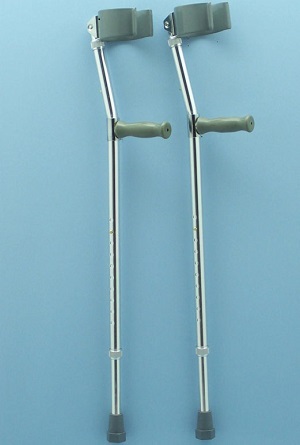 Available as a standard or quad leg stick. Height adjustable from 710 to 930mm. 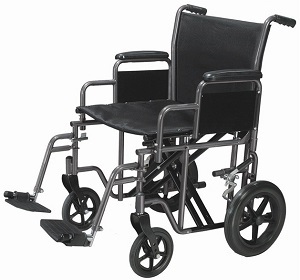 Excellent folding mechanism for easy transportation and storage. Height adjustment, 32" - 39". Arthritic friendly loop brake system and hand grips. Solid 8" wheels for indoor and outdoor use. 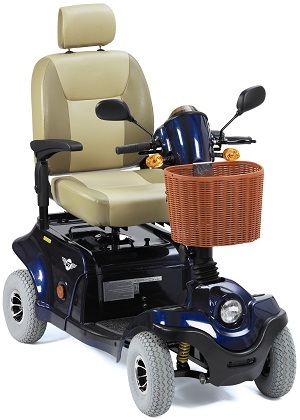 Includes backrest, seat and basket. Handle height adjustable, 32" - 38". Seat size 610 x 495mm. Width between the arms 585mm. Height adjustable from 480 to 590mm. Various colours and styles available. Dual, reinforced steel cross brace. Reinforced steel frame. Heavy duty nylon reinforced upholstery with a back carry pouch. 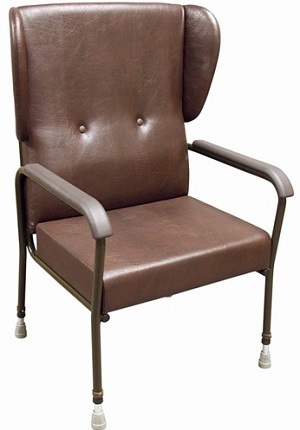 Removable armrests. Seat depth 410 x 560mm. Seat height 360 x 510mm. Armrest height 290 to 340mm. 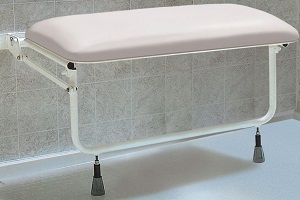 Durable blow moulded plastic bench and backrest. 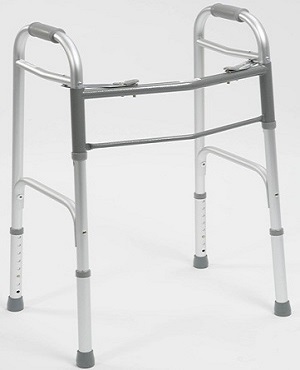 1" aluminium frame is lightweight, sturdy and corrosion resistant. 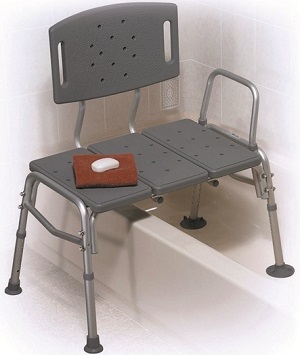 Armrest is reversible to accommodate any bathroom. Extra large locking suction cups provide added safety. 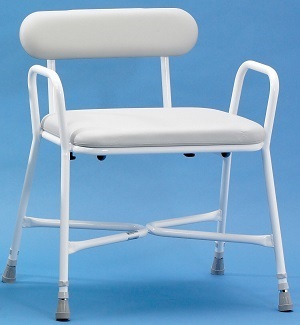 Easy release arm mechanism allows for safe lateral patient transfers to and from the commode. Durable, heavy duty, white powder coated steel tubing is sturdy and easy to maintain. Large, durable "snap on" seat. 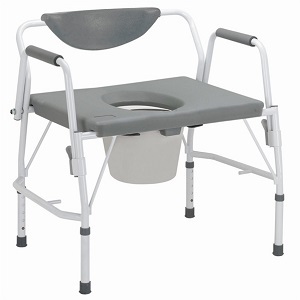 Ideal for those that require a larger seating area when using the toilet. 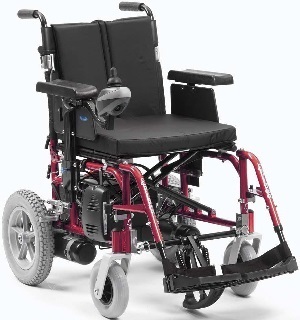 The luxurious contoured seat provides the user with comfort, whilst being stylish and ergonomic in its design. 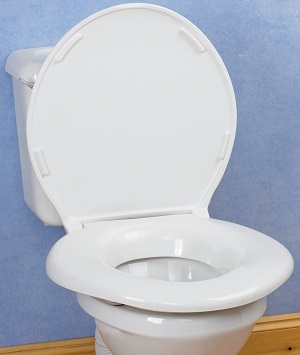 Easily fitted and secured to most toilet frames. These extra wide stools are excellent for the larger user and have generously padded vinyl covered foam seats for additional comfort. 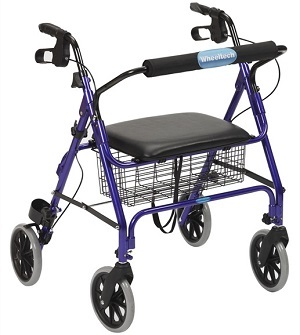 The cross braced construction and 23mm (1") epoxy coated steel tubing provide an ultra strong seating support. Height adjustable from 508 to 686mm. Comfortable and hygienic, these shower seats have an extra wide seat offering a greater surface area and improved comfort, especially for the larger user. 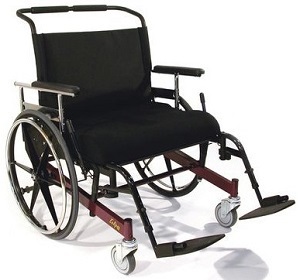 The folding frame enables the seat to be easily stored away when not in use. 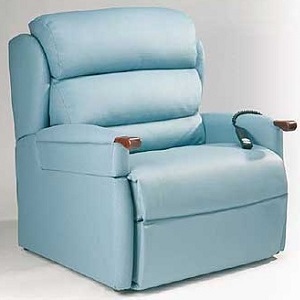 Height adjustable legs can be set level or with a slight incline or recline. Seat height 460 to 510mm. All prices quoted are before VAT unless otherwise specified, click here for more information. Prices correct when going online, please note that prices do fluctuate. Any change will be confirmed on ordering.